Australian travel website Finder puts central city on its Top 12 best destinations. 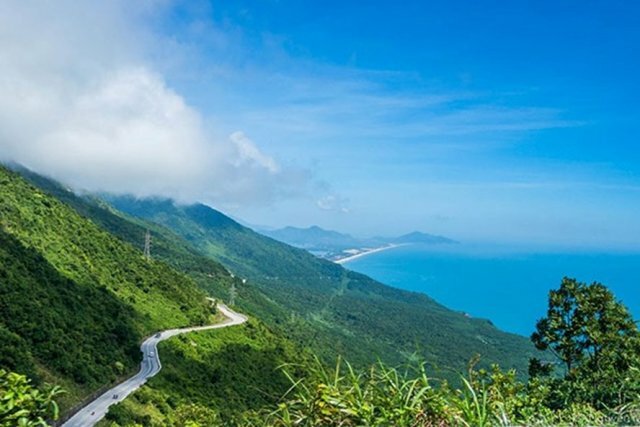 Central Da Nang city has been recently selected in the Top 12 travel destinations and trends in the world for 2019 in a list released by Finder, an Australian travel website. You can say “goodbye” to Ho Chi Minh City and “hello” to Da Nang, wrote Finder. The city boasts beautiful beaches and landscapes and is only an hour away from Hoi An, a beautiful ancient town well-worth visiting. 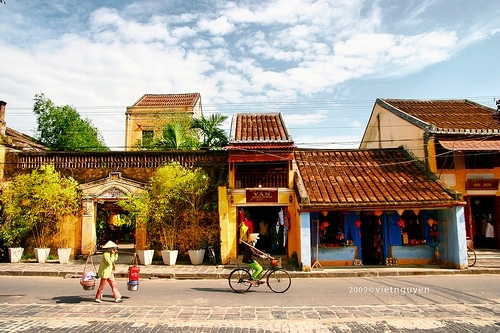 Hoi An was a leading trading port in Southeast Asia in the 17th and 18th centuries and its architecture is a combination of Vietnamese, Japanese and Chinese, with a little Western as well. It became a UNESCO World Cultural Heritage Site in 1999. Split your time between both (because you can) and take the fast route by taxi between each. Taxis are quite inexpensive, Finder noted, and won’t blow your budget. It might be the call of an alternate city or perhaps the cheap flights; either way, Skyscanner has seen a 23 per cent increase in searches for trips from Australia to Da Nang between 2017 and 2018, Finder determined. Low-cost carriers like AirAsia and Jetstar offer easy and cheap flights to the city at less or only slightly more than one hour from either Ho Chi Minh City or Hanoi. Other places on the list include Lisbon (Portugal), Malta, Turkey, Jordan, Japan, Perth (Australia), the Netherlands, Uzbekistan, Georgia, Durban (South Africa), and Bacalar (Mexico). Da Nang was listed among the world’s Top 10 destinations by Airbnb, based on booking data, for the first half of 2018, which increased 255 per cent against the same period last year. Vietnam’s third-largest city, Da Nang is famous for its stunning coastline and sandy beaches and famous nearby world heritage sites such as My Son Sanctuary and Hoi An ancient town. 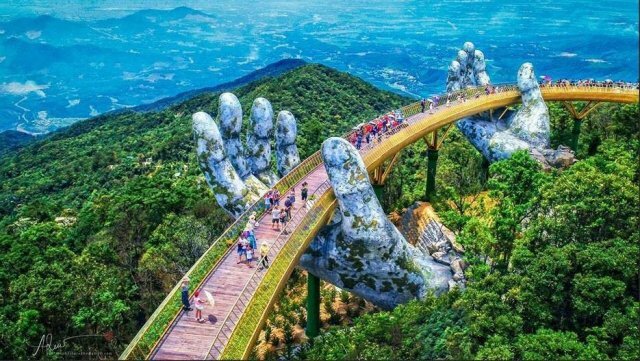 It’s also a popular base for visiting the inland Ba Na Hills, the beautiful Hai Van Mountain Pass, with views over Da Nang Bay and Marble Mountains, and the Golden Bridge, which was opened in June. Hai Van Mountain Pass was listed among the Top 10 great scenic drives in the world by the UK’s The Guardian newspaper, and the Golden Bridge was listed among 20 miraculous attractions around the world that can “thrill even those who have seen everything” and want more adventure, by the Cyprus-based travel site Brightside. Nestled in Ba Na Hills, 1,400 meters above sea level over a 150-meter deep valley and looking as if it’s supported by two giant hands, the Golden Bridge soon attracted a lot of attention and praise on social networks, media, and architecture sites, with many agreeing that it resembles something from the mysterious world of the “Lord of the Rings” movies. Da Nang welcomed nearly 6.6 million visitors, including 2.4 million foreigners, in the first nine months of 2018, up 27.7 per cent and 40 per cent against the same period last year, according to the city’s Department of Culture, Sports and Tourism. The city attracted some 6.6 million visitors with nearly 2.3 million international tourists in 2017, up 19 per cent and 37 per cent compared to 2016.